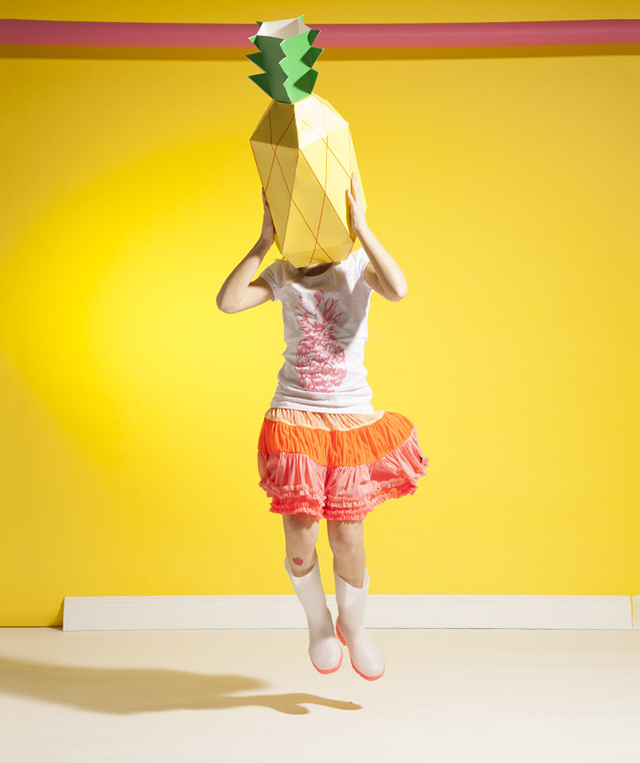 The latest style news from Milan is that it’s all about fruit this summer! 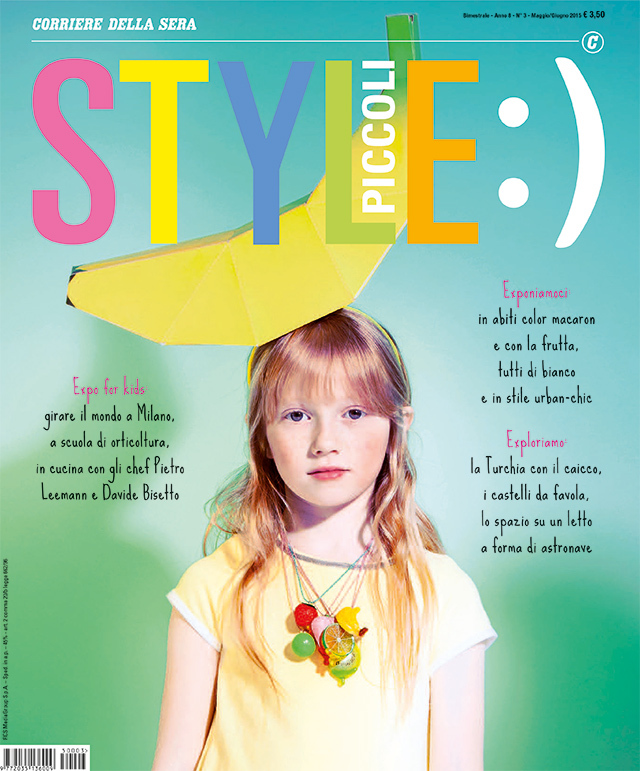 Italian magazine for the little ones Style Piccoli feature super fun fruity items in these absolutely delicious images in their currrent issue, including our paper fruit – small ones from the site and the giant ones from our shop. We LOVE them! This issue can be viewed online here featuring giant crochet fruits, watermelon swimsuits and many other fruity must-haves! 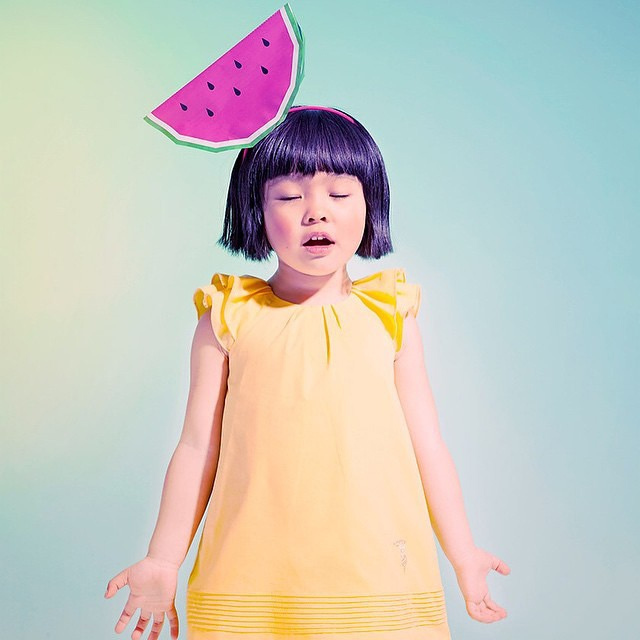 Check out this video by Franco Cristaldi, it’s berry berry berry cute! Visit Style Piccoli to see more. More adorable backstage videos here. 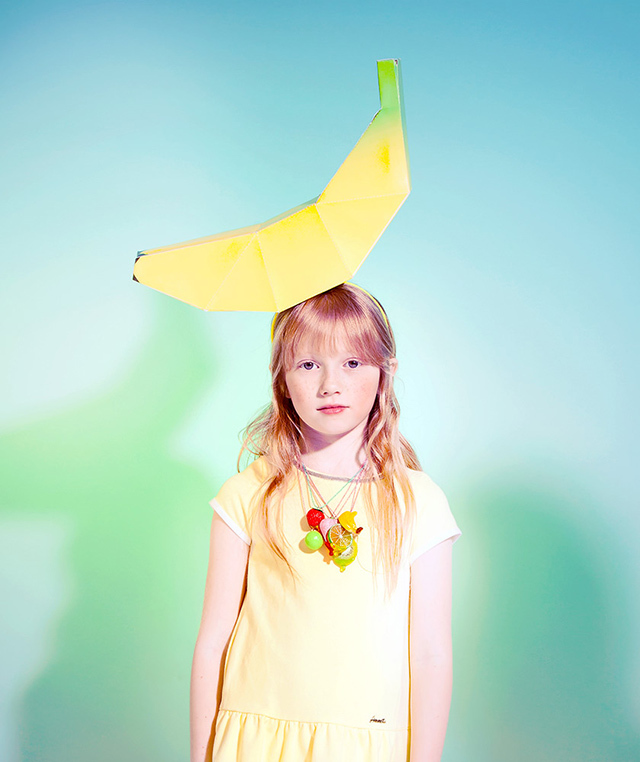 Giant paper fruit featured here are available on our Moon Picnic Shop!